This ruling was reversed on Wednesday in a federal appeals court with a case about roadside crosses for deceased Utah highway troopers — an apparent state-endorsement of religion double whammy (government employees on government property being commemorated with Christian crosses, unlike arguably slightly less controversial cases involving private citizens doing the same). Check out the full tenth circuit court opinion (pdf). Those who have been paying any attention at all, willingly or not, to the vitriol around present-day religion in America can be sure this won’t be the end of this and similar cases. 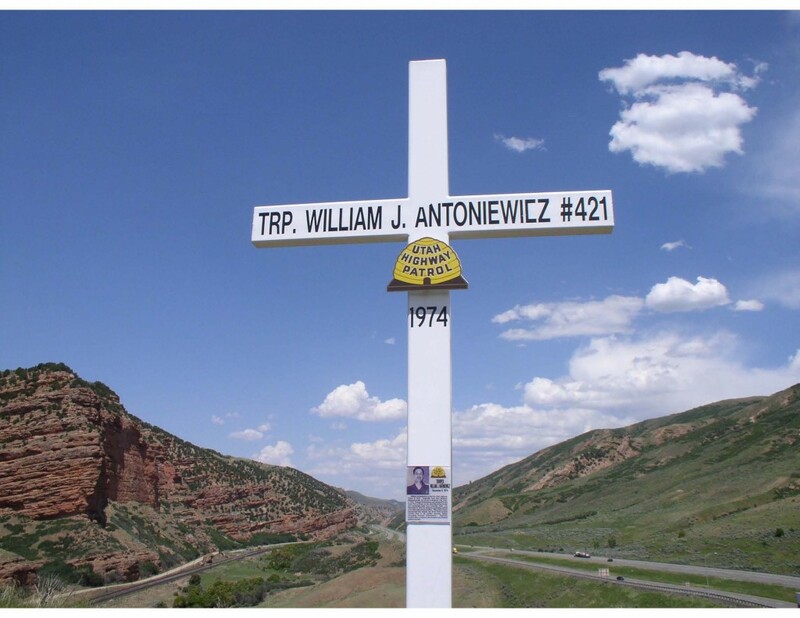 Posted by Meg Holle in Death + the Law, Monuments + Memorials and tagged religion, roadside memorials. Bookmark the permalink.